In my quest to learn about the history of Protestantism (this year is the 500th anniversary of the so-called Nailing of the 95 Theses), I have been reading two books about the Reformation: Reformations (2016) by Carlos Eire and The Givenness of Things (2015) by Marilynne Robinson. Eire’s study is a fairly comprehensive introduction to the movements of the 16th century, and Robinson’s essay collection is basically the musings of a self-professed Calvinist on a wide range of past and contemporary issues. I’m reading both books at the same time to get a wide perspective on the event millions of Christians are celebrating this year. The second essay in The Givenness of Things is titled “Reformation”, but it does not address the theological vision of the Protestant Reformers. 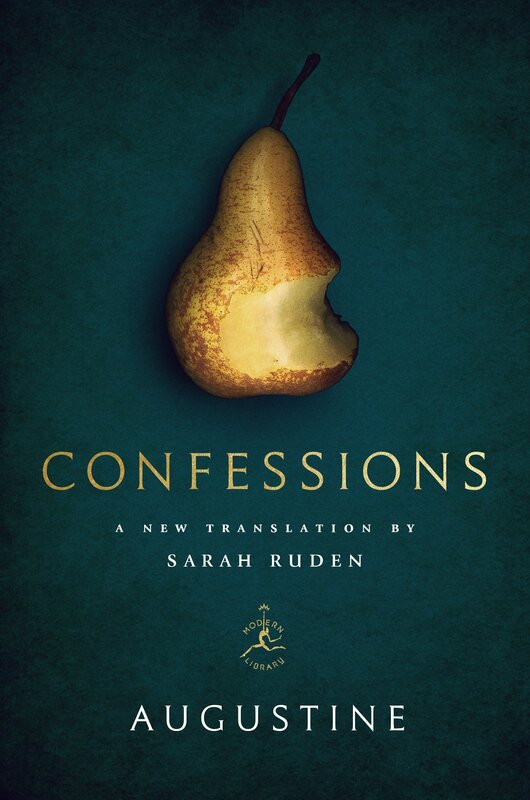 Rather, it is a meditation on the democratizing power of translation. As you can imagine, this essay appealed to me as a language student. For centuries, religious art was the only medium of religious education for a large sector of society. Indeed, Pope Gregory the Great defended religious imagery as the “book of the illiterate”. The most radical Protestants in the 16th century opposed religious imagery not only because they thought it was idolatry but also because it reinforced the social hierarchy. Translating Sacred Scripture into the vernacular languages of Europe effectively raised those languages to divine status. French too could be the language of God. Marilynne Robinson is particularly interested in William Tyndale’s English-language translation of the Bible in the early 16th century. His translation contributed to the restructuring of English society, first, because the Bible was now widely available in the language of the non-cleric and second, because the translation of Sacred Scripture coupled with a sola scriptura theology encouraged educational reform. Tyndale and others assumed that the poor should have the same access to resources as the rich. Biblical literalism has a terrible reputation today for good reason, but in the 16th century, this hermeneutic encouraged lay interpretations. The bookishness of the Reformation might be said to have generalized itself to become an expectation of legibility in the whole of Creation. If Tyndale felt he was effectively giving Scripture to the unlearned in the fact of translating it with art and skill, he was necessarily dismissing the interpretive strategies – allegorical, tropological, and anagogical – that were traditionally applied to the reading of it, and which gave it meanings only available to those who were especially trained in these methods. I am personally very interested in late medieval readings of the Bible (literal, allegorical, anagogical, and moral), but it is true that these approaches assumed a philosophical background that the vast majority of people simply didn’t need or have. The bottom line is that education should be accessible to all. Calvin and others established schools where there were none. I may dismiss Tyndale’s approach to the Bible as overly-simplistic, but I can’t help but celebrate the democratization and widespread literacy that resulted from his translation. Translation is always political. How often do we as readers acknowledge the translators of the international books we read? Translators influence and sometimes even challenge societal structures by encouraging the dissemination of new ideas. Like the 16th century translators of the Bible, modern translators help restructure society. However, unlike the 16th century translators who helped promote nationalism, translators today often challenge nationalism by sharing culture across national borders. Who are your favorite translators? Mine are Edith Grossman, Keith Harrison, and Howard and Edna Hong (the translators of the writings of Kierkegaard).